The Central Information Commission on Monday came down heavily on the Central Public Information Officer, and the Principal of a school, for disclosing information of a minor to an applicant under the Right to Information Act. 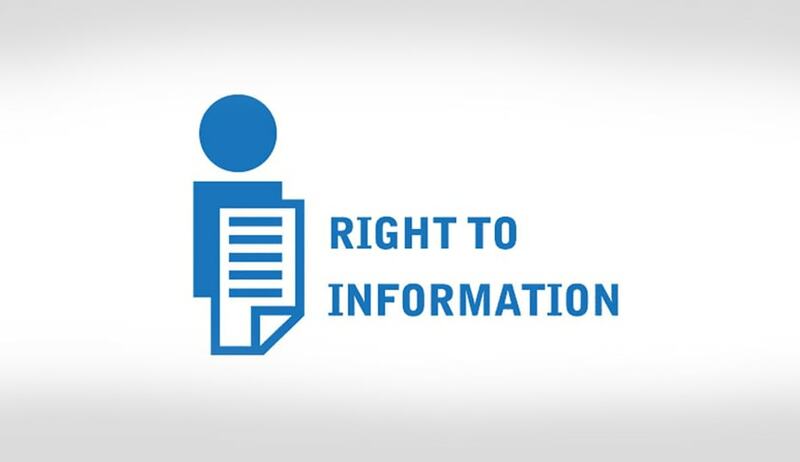 CIC Madhubhashi Sridhar opined that the CPIO of DDE had given all the information to the appellant, without following the process under Section 11 of the RTI Act, which would have entailed seeking opinion of the parents of the child. “When the third party is the child, it is the responsibility of the CPIO to examine the welfare of the child, whose information is sought. There are several incidents reported that rivals of the parents or quarrelling spouses take the child from the school. Revealing the details of the child might lead to kidnap or murder etc. During the stay of child in school, the principal and teachers have a duty of guardian and any negligence on their part might harm the student. In such case anybody who is interested in child’s welfare can demand damages from the authority who disclosed the private information in violation of right to privacy and in breach of RTI Act,” Prof. Sridhar observed. He ruled that information exempted under Section 8(1) (j) was disclosed, because of which the right to privacy of the child and his parents was violated by the Principal and the CPIO. Prof. Sridhar directed the then CPIO and the Principal of the School to show cause as to why imposition of maximum penalty and initiation of disciplinary action was not justified in their case. They were also asked to show cause as to why compensation of Rs 1000 each be not paid to the child for the loss caused due to breach of his privacy. Further, acknowledging the fact that the RTI Act does not include a provision to impose penalty against the RTI applicant, the Commission recorded its ‘contempt’ against him and imposed a penalty of Rs. 10, recommended to be paid to the Principal of the school. The applicant, Mr. Lalit Kapur had sought certain information regarding a student, Nishit Anand, of R.D Public School. He demanded a copy of the transfer certificate of class XI on the basis of which the student got admission in class XII, details of the school no. /roll no. /school registration no. and date of admission of the school, among other such information. Before the CIC, the Public Information Officer referred to a letter from R.D. Public School, wherein the Principal had stated that their school would not come under RTI Act and that the applicant was involved in a family dispute with the school boy, who is his ‘close relative’. The Principal apprehended that disclosure would cause damage to the boy. Yet, surprisingly, the Principal supplied several documents to the Deputy Director of Education (DDE), including admission form filled by the parents of child; and page of school admission register, which contained personal details like contact numbers, residential address, monthly income of parents, medical history of the boy; etc.